Tree removal – Removing a tree isn’t exactly an easy task. Maybe yours is surrounded by power lines, neighboring houses, or commercial properties. Rather than risk significant injury, it’s best to leave tree removal projects in the hands of a professional. Our team offers full-service removals, where we get rid of all branches, logs, and major debris. Stump removal is also included in our estimates. Tree trimming – Similar to removal, tree trimming isn’t a walk in the park, either. Even one wrong cut can mean bad news for your tree. You can feel at ease knowing that we have the small tools necessary to get the job done. One more thing worth mentioning: Avoid recurring tree trimming and pruning, as the constant removal of limbs can shorten the life of some trees. Commercial tree care – It’s fairly common for local townships and municipalities to fall behind meeting the demands of the tree care industry. That’s where we come into play. 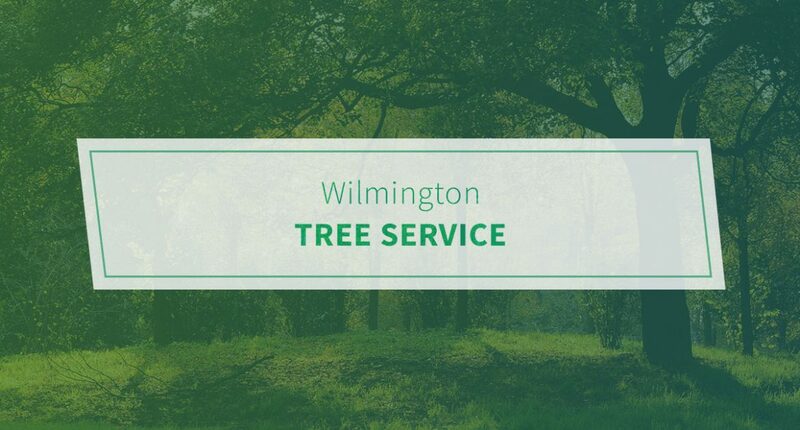 Public safety is paramount to us, which is why we do everything possible to ensure the proper upkeep of the city’s trees. We also provide land and lot clearing services upon request. Pro Tree Service is licensed, bonded, and insured. You can count on our team to get the job done right the first time. Request an estimate today.